Kids’ health gets a lot of media attention during back-to-school season—ads, discounts, blog posts! But for most parents, thinking about their child’s health isn’t a seasonal thing. We think about our kids pretty much every day—what they eat, whether they’re getting the nutrients they need, how we can support their ongoing physical and mental development. All this obsessing over what our kids eat, and more importantly what they don’t eat, isn’t groundless. Research shows us time and again that childhood is when good nutrition really counts, yet most kids—whether because they’re picky about the foods they eat, or because the most nutritious foods aren’t always available to them—simply don’t get the nutrition they need for healthy development through their teen years. 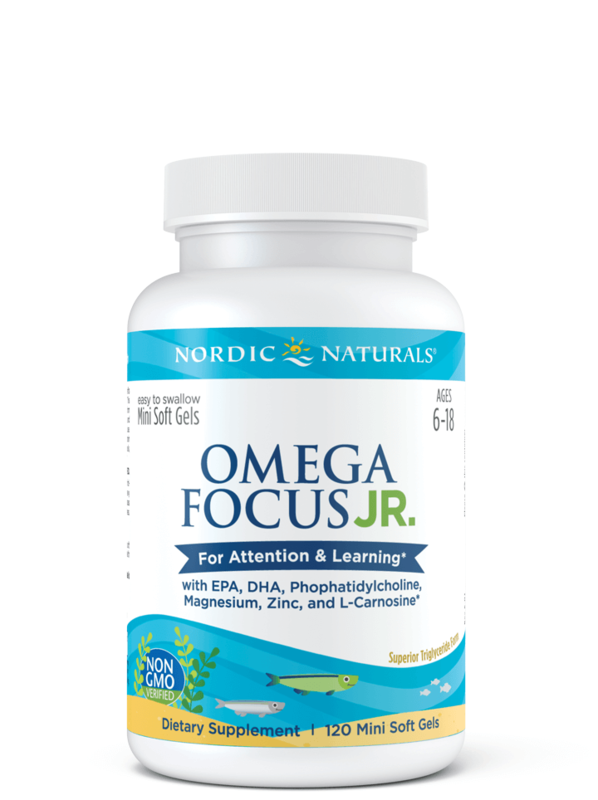 We know, for example, that omega-3 DHA, an essential nutrient that can only be obtained from diet, is critical for healthy brain development. * We also know that the FDA recommends that pregnant and lactating women, along with children ages 2 and up, eat between 1-3 servings of fish every week. But less than 10% of people across all age groups consume adequate amounts of fish on a regular basis, according to the USDA’s 2015 Scientific Report on Dietary Guidelines. 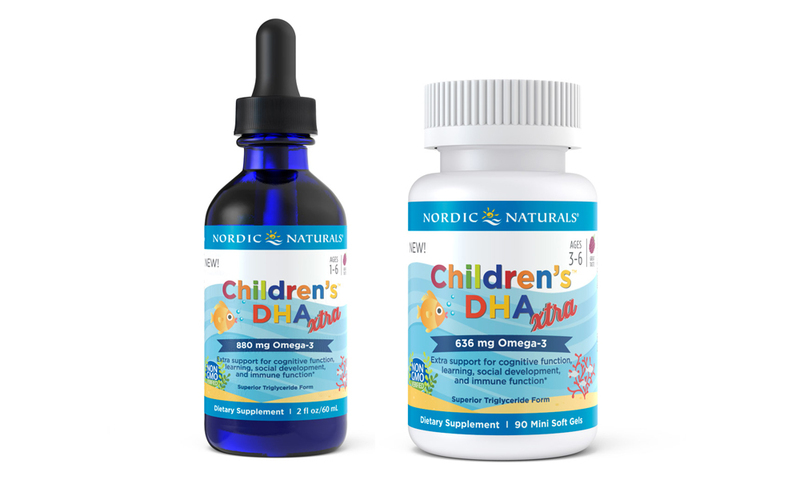 The deficit in omega-3 consumption is a big reason why Nordic Naturals is introducing five new children’s products. (We’re also introducing a new look with easier-to-read labels for some of our other children’s product favorites). We want to make sure that every parent has access to high-quality, research-supported, and age-appropriate nutritional supplements to meet their child’s individual nutritional needs. And, we want to make sure that kids actually enjoy taking the supplements their parents give them. 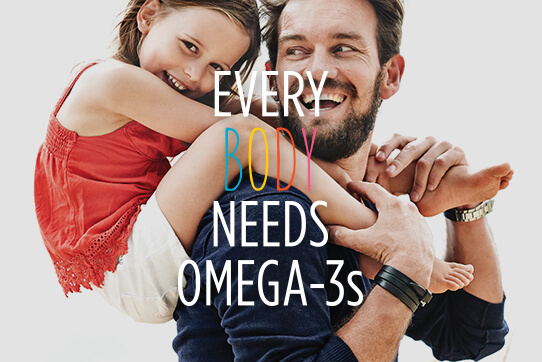 I know from my own experiments with getting my three-year-old to take fish oil daily that taste—and delivery format—really, truly matters. Our liquid formula is recommended for ages 1-3, while our soft gels are recommended for ages 3-6. Both have a new, natural berry punch flavor. Something I learned in talking to our product development team about this one-of-a-kind product: the magnesium and zinc in this formula are chelated glycinates, meaning they are are attached to glycine, an amino acid, to help make the minerals easy to absorb. Just because your child reaches adolescence doesn’t mean his or her brain has stopped growing. In fact, your child’s brain will likely continue to grow well into his or her early 20s. This means that omega-3s EPA and DHA still play critical roles in your teen’s healthy cognitive development. * The problem is, teens are busy people prone to skipping meals and snacking on whatever’s at hand rather than seeking out nutritious fare. Our new Ultimate Omega 2X Teen gives teens a way to get those all-important omega-3s without too much effort (or excuses). Each strawberry-flavored, mini-sized soft gel packs a teen-sized serving of our highest concentration fish oil. Probiotics seem to be everywhere these days, and for good reason. Research is continually linking digestive health to immune health and overall wellness. * Given the frequency with which my child typically gets sick in the winter, this new probiotic formula definitely caught my attention. It’s a healthy twist on the pixie sticks you probably remember from your own childhood—a delicious powder that melts on your tongue. Only this powder is actually nutritious, as well as being fun to eat. 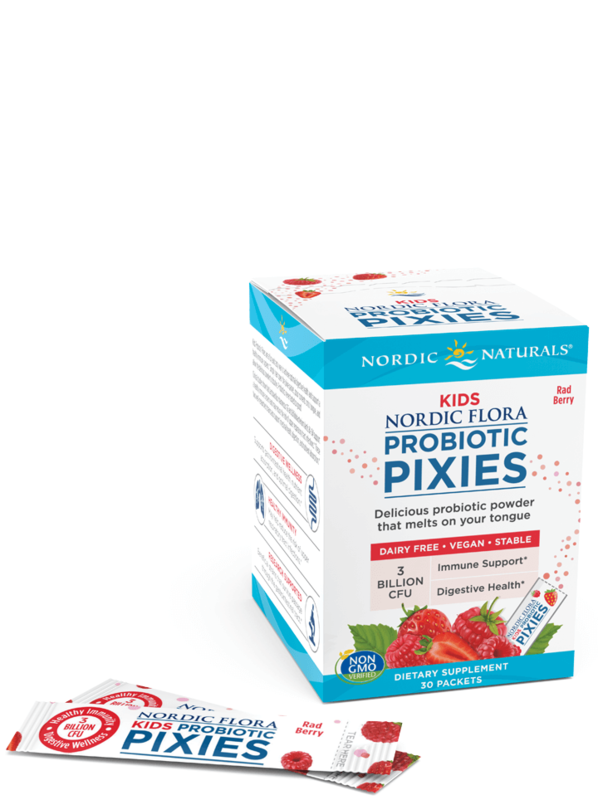 Our new Kids Nordic Flora Probiotic Pixies contains 3 billion CFU of two powerful, research-backed probiotic strains shown to support kids’ immune and respiratory health. * If that means fewer seasonal bugs at our house, then I’m already a fan. Like all our probiotic formulas, this one is shelf stable (meaning it doesn’t need refrigeration), with strains that are proven to survive passage through the harsh environment of the digestive tract. 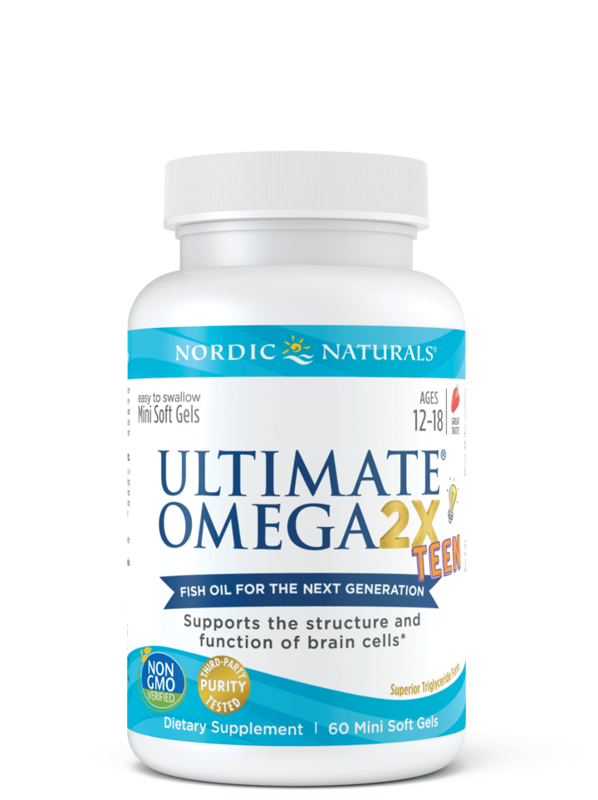 And, like every product we make at Nordic Naturals, it’s also non-GMO and third-party tested for potency and purity. Our five new products (counting DHA Xtra twice, since it comes in both liquid and soft gels) will start to be available beginning this week. Go check them out!